A new intentional community is forming in Bloomington, Indiana. Three and one-half acres of land has been purchased which is north of the YMCA. It's eastern border is a nature preserve. 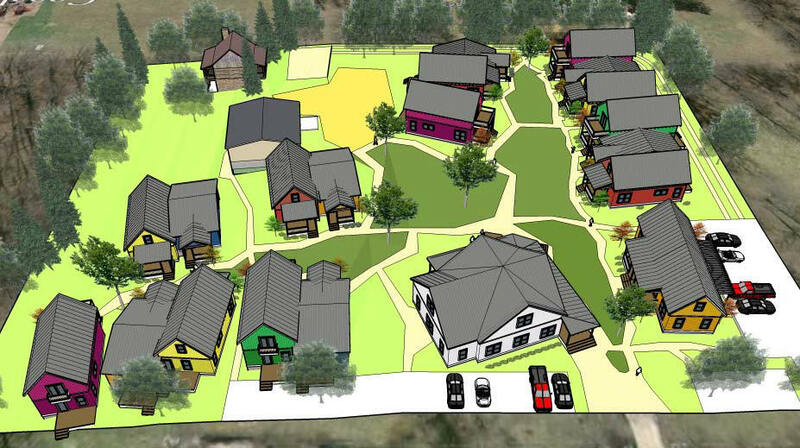 The founders were unable to maintain a committed group to develop the project, so the project was sold to a local developer who is committed to developing Cohousing. Infrastructure was started in November 2018, with start of home building scheduled for spring of 2019. Find out about upcoming meetings, stay informed, and join the discussions on the Bloomington Cohousing Meetup accessed thru a link on our website or www.meetup.com.